home/ » LOW PITCH VERSUS FLAT ROOF? LOW PITCH VERSUS FLAT ROOF? 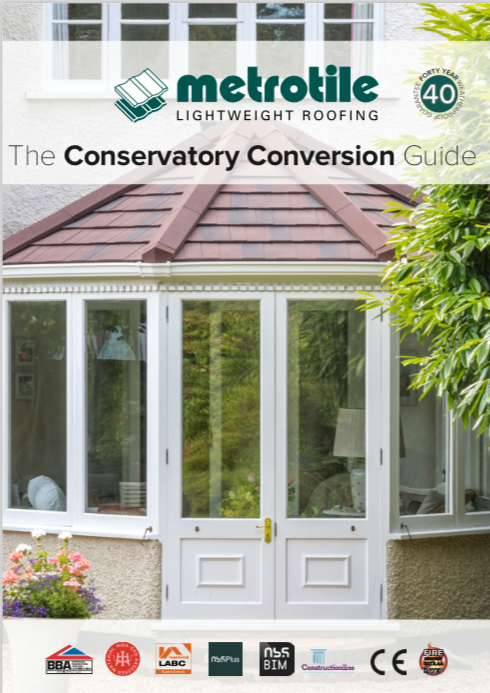 When adding an extension to a conservatory or any other new element to your home, the style of the roof can be a big consideration. Flat roofs are a popular option and are budget friendly in the short term, but raise concerns on their longevity. Standard pitched roofs are often too high but low pitch roofs can be an option to consider. 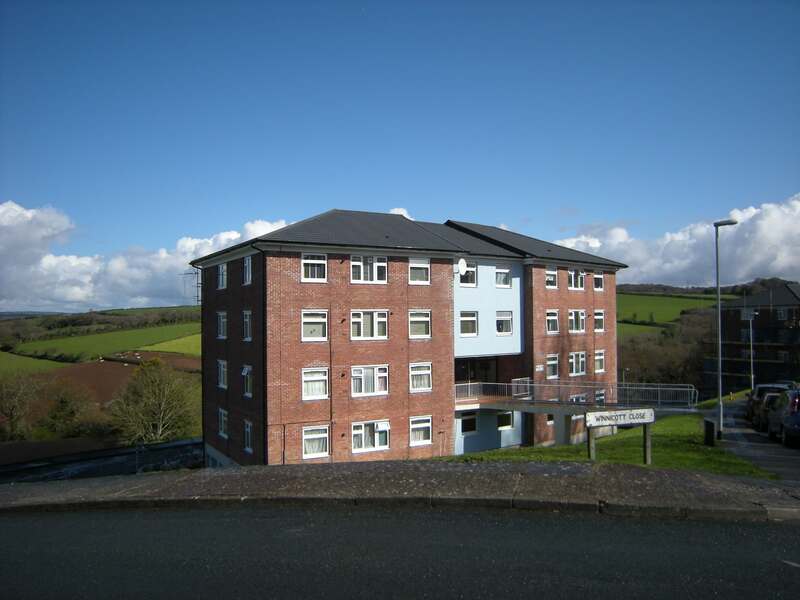 So, what is the comparison of the low pitch versus the flat roof? There are some clear benefits to flat roofs, but conversely have evident problems. Materials such as roof felt was adequate but had a limited lifespan as it can be easily damaged. Whilst there are now more advanced methods, there are still problems that remain. There don’t provide drainage options and the need for constant maintenance. Flat roofs are quick to install and can be for good DIY roofing. But quick doesn’t always mean easy – the waterproof layer needs to be perfectly placed or the room underneath it will begin show signs of dampness. Low pitched roofs are a little different to the normal structure, because the angle is much lower. They provide better drainage, and if the right roofing material is added, require less maintenance. This can make them cost-effectivein the long run despite the initial payment. Pitched roofs are more durable by adding tiles which can last 30-40 years. By comparison, lifespans for other materials are nearer to 15-25 years, which isn’t as financially viable. The main downside with a pitched roof is that it will take longer to install than a flat roof and may not be a great DIY option. However,by using certain new roofing tile options, you can cut down on this time and make it an easy job. Lightweight steel low pitch roof tilesare easy to install, and their lightweight nature means that no extra reinforcement is needed as there would be for slate or concrete tiles. The tiles are available in a range of colours and patterns to match up with the existing roofing on the house or any style that you like. With a 40-yearweatherproof guarantee, they offer great value for money. Metrotile lightweight steel tiles arean excellent solution for low pitched roofs for homes, extensions and other structures. To find out more about our products, range and services, get in touch with Metrotile by calling us on 01249 658 514 or you can fill out our contact form.